I help graphic designers and hand letterers build upon their skillsets to open new creative and financial opportunities. 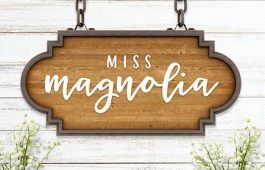 Gain access to a library of over 50 free design and lettering files (including the design goodie pack and Corner Bakery font!) when you become an Every-Tuesday subscriber! I consider Every-Tuesday subscribers my digital bff’s! 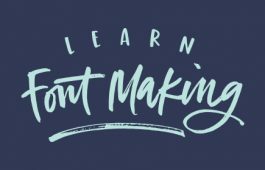 Gain access to 50+ free design and lettering files, plus product and course perks when you join! Create stunning, pop-off-the-screen dimensional iPad lettering. 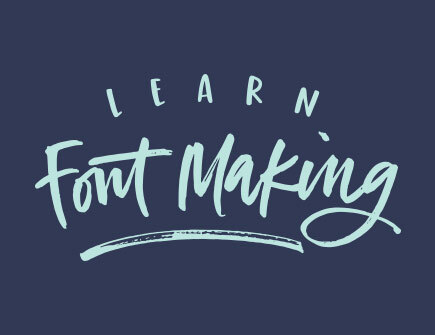 Learn the basics of hand lettered font making *and* selling in this 3 part free video series. How I discovered + implemented these steps, which led to over $40,000 in font sales my first year creating + selling hand lettered fonts. 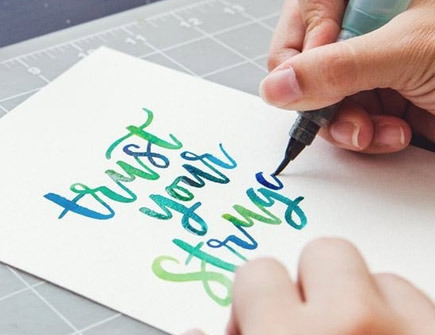 5 of the biggest font making myths + mistakes. Avoid them now to save time and money creating your fonts later. Everything you need (links included!) 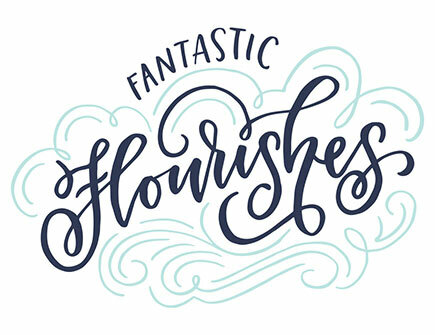 to start creating and selling your own hand lettered fonts. Receive the first video instantly when you join this free mini course series. 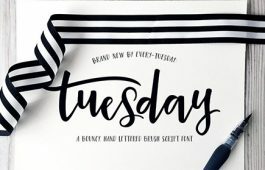 Pick up the free Corner Bakery font while also gaining access to a library of over 50 free design and lettering files when you become an Every-Tuesday subscriber! Where should we send the font files? Dive deep into the subjects that matter most to you. All online courses offer bonus resource materials for quick learning without any unnecessary filler. Lifetime access and free updates included with every course. 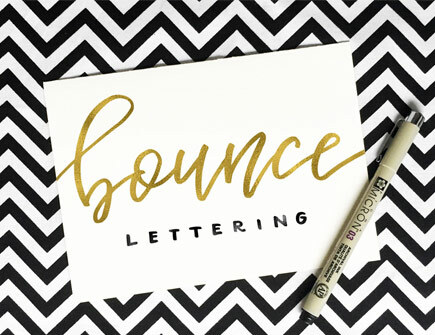 Check out my favorite supplies and some of my most popular lettering tutorials! 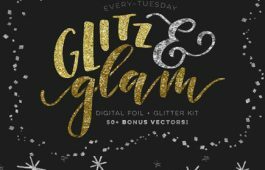 Stocked with over 50 free design and lettering assets so you can start experimenting and creating beautiful new artwork asap. We’re a husband and wife team helping others build their design + lettering skillsets to open new creative and financial opportunities. We offer different product licenses, so you’re legally covered no matter what you’d like to use our products for.